National Association of Teachers of Singing - About National Association of Teachers of Singing, Inc. 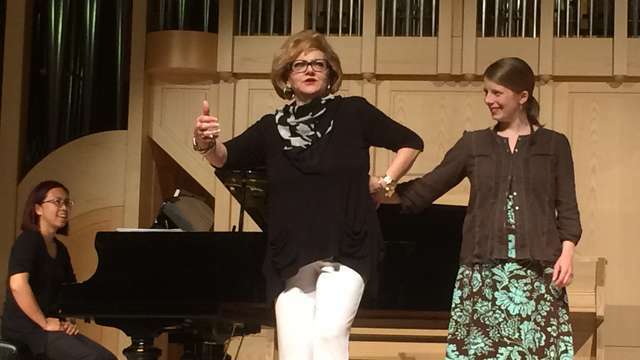 This year marks the 75th Anniversary of the National Association of Teachers of Singing. This is an exciting time for NATS to celebrate its legacy and build strategic plans for its future. 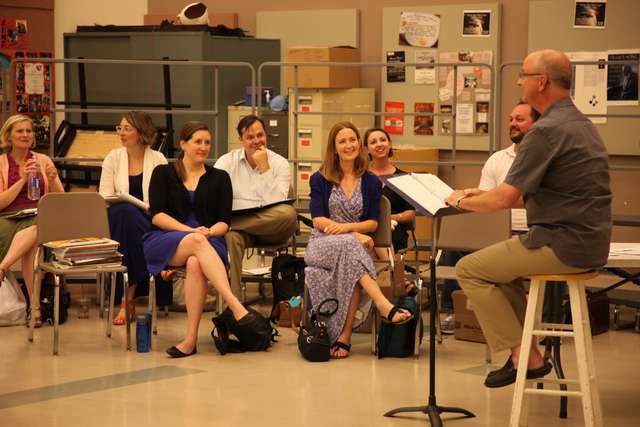 Over the decades, NATS has grown to become the largest professional association of voice teachers in the world. The entire NATS family is invited to share in the excitement of this monumental anniversary and become engaged in the association’s vision for the future. Fundraising initiatives of NATS, Inc. and the NATS Foundation will soon be announced which will help the organization grow in service to the voice profession for the next 75 years. How can you help us grow for the next 75 years? "I am not here today to defend teachers of singing as a body, for the simple and sufficient reason that there is no body yet to defend. If I am called upon for any kind of defense at all, it is in behalf of a small and modest but compact section of singing teachers, who realize, like Marcellus in Hamlet that there is 'something rotten in the State,' and are at the present time earnestly and anxiously devising plans whereby to purify and systematize the work of our profession as a whole." NATS was founded on March 23, 1944, in Cincinnati, Ohio, at a luncheon during the annual convention of the Music Teachers National Association (MTNA). A group of 13 teachers and 87 proxies voted to bring the association into existence that day with the purpose of "establishing and maintaining the highest standards of ethical principles and practice in the profession, and to establish and maintain the highest possible standards of competence in the voice teaching profession, to conduct and encourage research and to disseminate resulting information to the profession at large, and to encourage effective cooperation among vocal teachers for their protection, welfare and advancement." 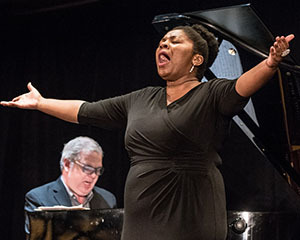 The association came to pass through the efforts of committees from three organizations: American Academy of Teachers of Singing, the Chicago Singing Teachers Guild and the New York Teachers Association. Founding members of the organization were John C. Wilcox, Chicago; Leon Carson, New York; Richard DeYoung, Chicago; Homer Mowe, New York; and William Allen Stults, Chicago. They comprised the first executive committee/board of directors and passed the presidency around among themselves for the first 10 years. The NATS archives are housed at the University of Maryland’s Michelle Smith Performing Arts Library’s Special Collections in the Clarice Smith Performing Arts Center (the Clarice). Information about the NATS Archive Collection, including a description of the collection, can be found online at the Performing Arts Library's Special Collections Website. Click the links below to follow the history of the association by decade and other significant milestones. presidents through their member home page. Multiple versions of the logo are available to download and share. NATS history is also is also displayed on downloadable banner images, linked below.